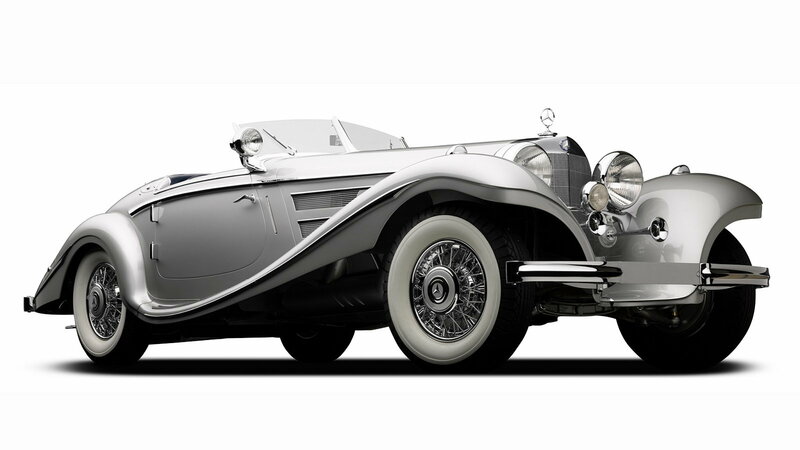 These classic Mercedes-Benzes sold for some pretty unbelievable prices. Our "cheapest" Mercedes on the list doesn't by any means represent a bargain after it rolled across the block at the 2007 RM Sotheby's London auction. 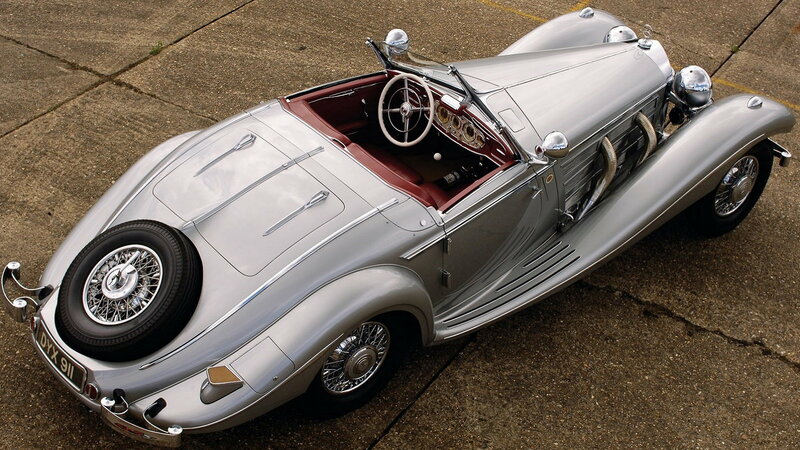 But it is one of the most stunning automobiles ever made by anyone. And the adjusted selling price of $9,532,000 was also partially buoyed by the fact that this particular car, chassis #4086, came from the collection of a certain Bernie Ecclestone. Quite simply, the 540K was a vehicle way ahead of its time. And this is one of the finest examples of the 406 Special Roadsters you'll ever see. >>Join the conversation about the Most Expensive Mercedes-Benzes Sold at Auction right here in the forum. 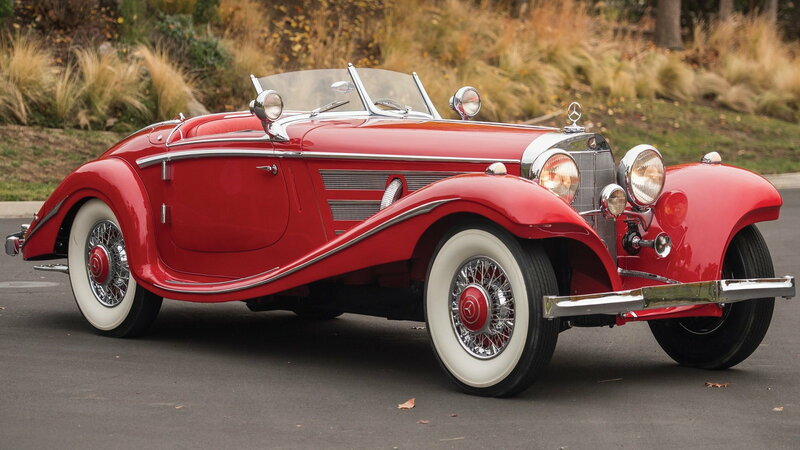 Our next mega dollar Mercedes is yet another 540K Special Roadster, and it barely squeaked by our silver example in sales price by a little less than $400k. The original, U.S. delivered car shows a mere 10,277 miles on the odometer, which undoubtedly helped it garner maximum money at the 2016 RM Sotheby's Arizona auction. This car is also chassis #130894, making it one of the earliest known pre-production examples of the 540K. The third 540K Special Roadster on our list surpassed the $10 million dollar mark at the 2011 RM Sotheby's auction in Monterey. Chassis #154140 was fully restored and inspected for accuracy by experts from Mercedes-Benz Classic Germany. And this particular car is only one of a handful produced with the long tail and recessed single spare tire with cover, which explains the elevated hammer price. The fourth, and final (spoiler alert!) 540K on our list has the distinction of being owned by Baroness Gisela von Krieger. With only three owners across 76 years, the 540 received a top notch restoration good enough to nab it a class win at Pebble Beach. 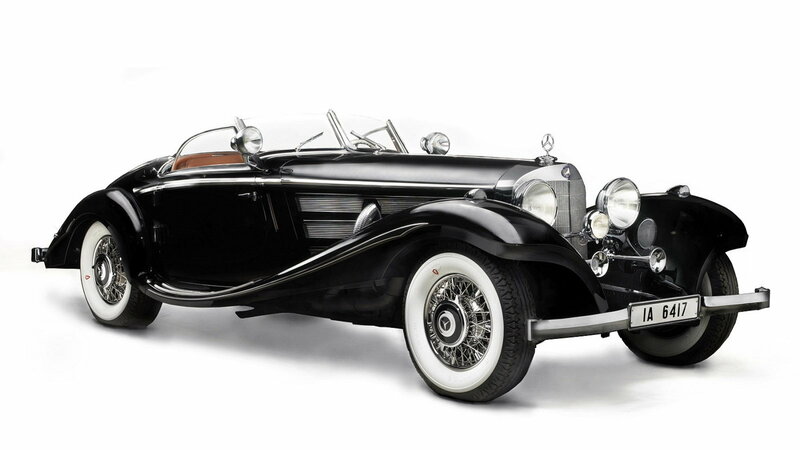 All of those factors helped the classic roadster garner an adjusted $12,287,000 at the 2012 Gooding & Company auction in Pebble Beach, making it the second most expensive Mercedes-Benz ever sold at auction. 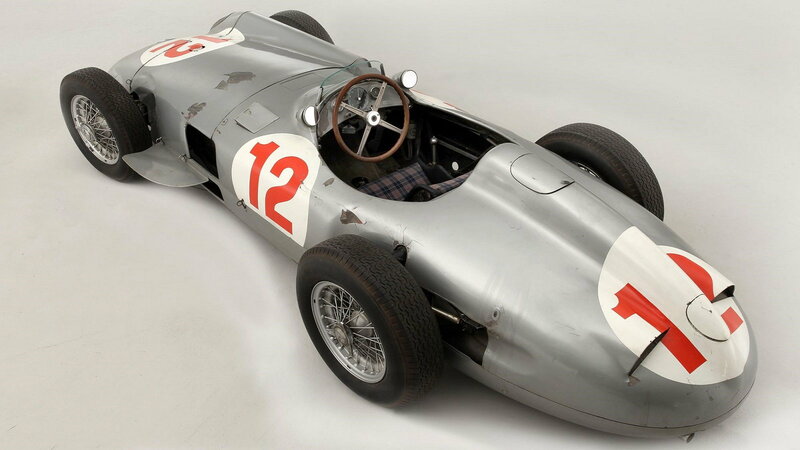 Not only is Juan Manuel Fangio's 1954 W196R the most expensive Mercedes ever sold at auction, it's also the most expensive car ever sold at a public auction, period. The historic race car hammered for an adjusted $30,433,000 at the Bonham's Goodwood Festival of Speed Sale back in 2013. The single seat race car famously managed a win at the French Grand Prix on the very same day that the underdog German soccer team defeated Hungary in the World Cup. Thus, a legend was born. And those events spawned a record sale that still stands today.